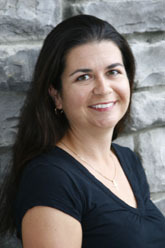 Andi started in the field of dentistry in 1998. She enjoys the variety that general dentistry offers. She married her high school sweetheart and together have 3 awesome children. She likes to run, read, cook, go camping, hiking, coach and watch her girls play softball. 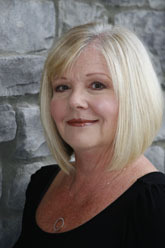 Cindy has been a dental assistant for 37 years, 28 of which have been with Dr. Marler and now with Dr. Campbell. She and her husband, Nick, call their family "The Brady Bunch". Cindy has 3 daughters, 2 step-daughters, and 1 step-son. The best part of all is their grandson Aiden and their new granddaughter Bentley. Her family is her passion, this includes the great patients that she calls family and looks forward to seeing everyday. 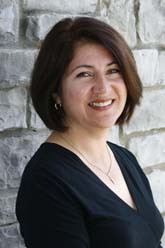 Flor has been with Marler Dental Group for 15 years. She and her husband have 3 wonderful children and 4 grandchildren. She enjoys spending time with her family and taking long walks on the beach. Her goal in life is to take each day as a gift and make the best out of it! She also enjoys being part of a wonderful team. She finds it rewarding to be able to assist in giving patients the best treatment possible and make their visit with us a pleasant experience. 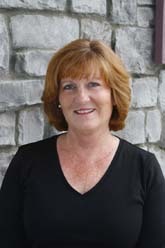 Margie has been a member of Marler Dental Group since January of 2005. She has been practicing dental hygiene for 20 years and continues to thrive on teaching and educating patients how better to care for their teeth and gums. She and her husband Mike have 3 children and reside in Poway. She has a love for playing competitive tennis and hiking on the North County Trails. Lauren has been in the dentistry field since 2003. 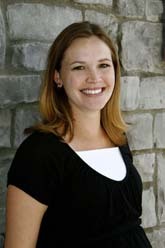 She joined Marler Dental Group in 2006. She and her husband Todd have two little girls. Lauren enjoys spending time with her family, baking, being at the beach during the summer and finding fun family activities in San Diego. She is proud to be a part of Marler Dental and loves helping her patients achieve healthy and happy smiles.